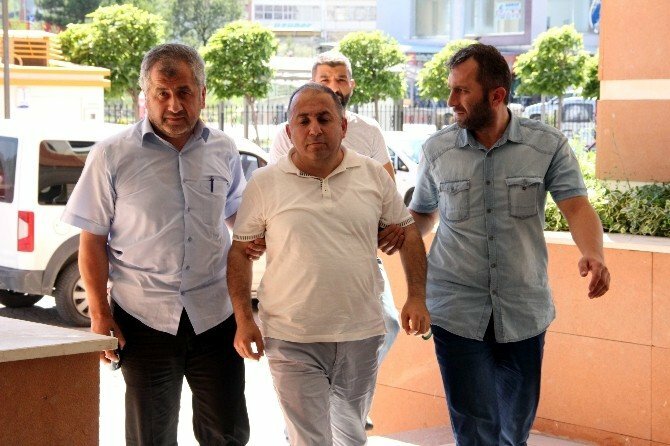 İrfan Kızılarslan, a former colonel who was dismissed from the military and arrested following a failed coup on July 15 due to alleged involvement in the attempt, was found dead on Saturday in a prison in Turkey’s Tokat province. More than 20 suspects in the ensuing coup investigation have been found dead in Turkish prisons. Col. Kızılarslan had been serving as the head of the Kastamonu Regional Gendarmerie Command before his dismissal from the gendarmerie. An autopsy will be performed as part of an investigation into his death in prison. Over 4,524 military personnel including 151 generals and admirals have been dismissed from their posts since the failed coup.